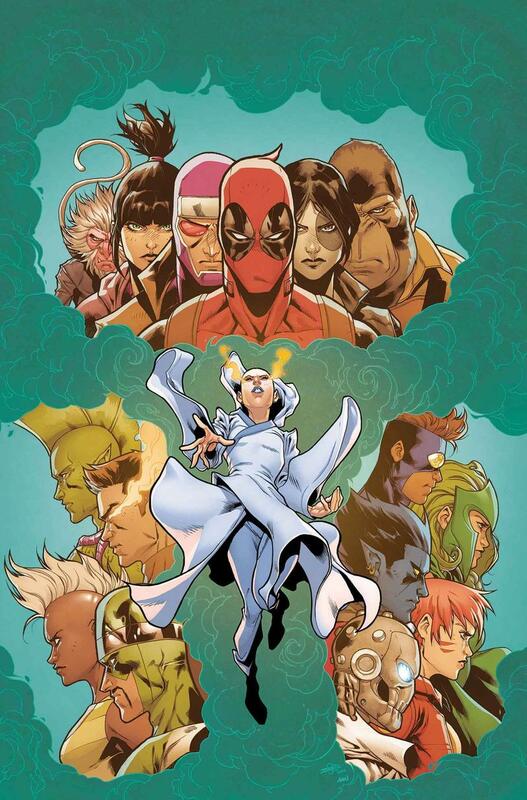 Deadpool’s crew must pick where they stand when Inhumans and X-Men make war! As the events of Inhumans Vs. X-Men unfold, the Marvel Universe will select where to place their allegiance. And you can bet the Mercs for Money won’t sit on the sidelines. So just who will our favorite mercenaries be aligning with? 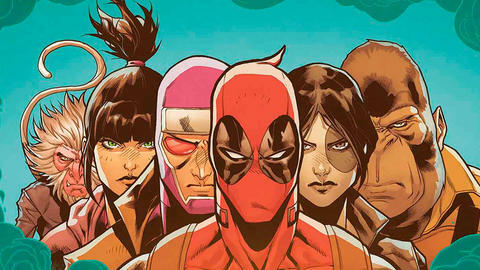 DEADPOOL & THE MERCS FOR MONEY writer Cullen Bunn gives us the scoop on what’s coming as the team enters the fray beginning with February 1’s issue #8. Slip past the battle lines in DEADPOOL & THE MERCS FOR MONEY #8, on the way from Cullen Bunn and Iban Coello on February 1!